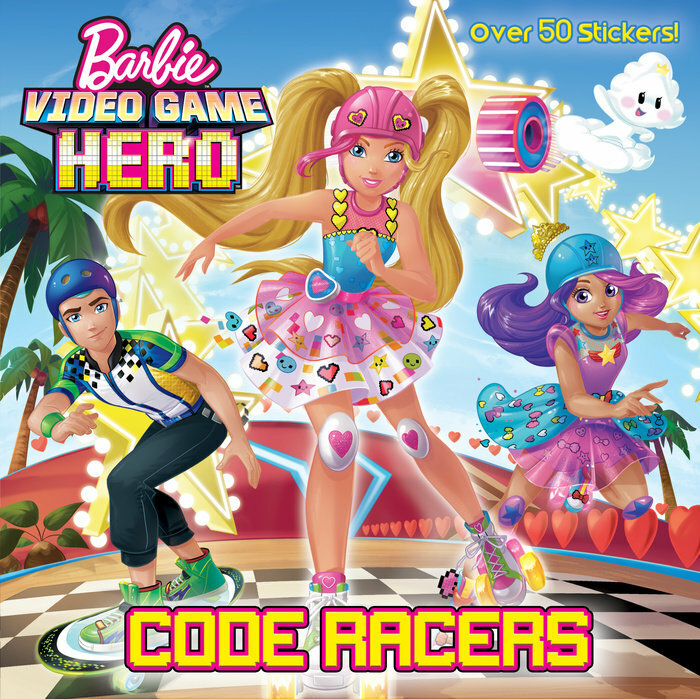 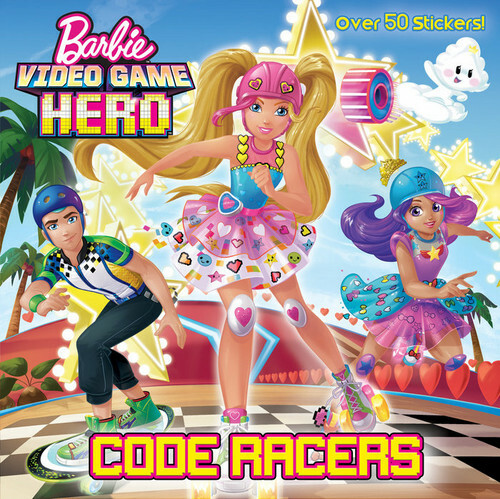 Video Game Hero Book Code Racers. . Wallpaper and background images in the Barbie pelikula club tagged: photo video game hero books.